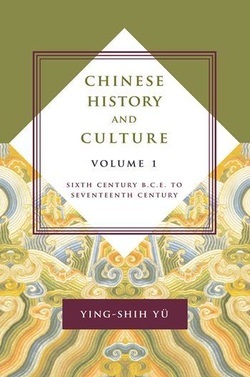 Kyoryū-Ga (Sakuhinsha, 2011) is the Japanese translation of Professor Ch’i Pang-yuan’s monumental memoir Juliuhe 巨流河 (published by Tianxia yuanjian in 1999). 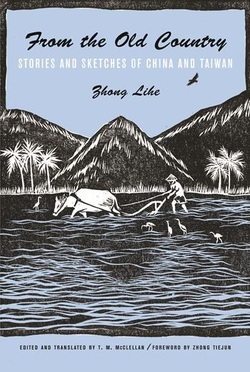 The book narrates the author’s upbringing in Liaoning Province in China, her migration to Taiwan in 1947, and her journey to the United States and her return to Taiwan. Professor Ch’i began teaching at National Taiwan University in 1970, and, following her retirement in 1988, took the position of editor-in-chief of Taipei Chinese PEN journal. 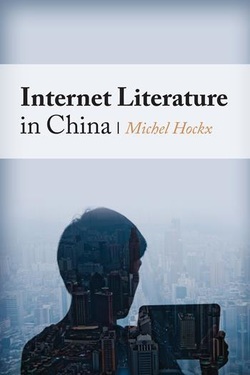 In addition, Professor Ch’i sits on the editorial board for the CCK-sponsored Columbia University Press series, “Modern Chinese Literature from Taiwan.” Professor Ch’i’s devotion to the translation and promotion of literature from Taiwan has left a deep imprint on Taiwan’s literary history. CCK-IUC helped sponsor the translation of her acclaimed memoir into Japanese.